In addition to positive power, Peridot helps to reveal the destiny, silence your spiritual fears and relax your karmic debt. Known as the Elven Stone, Peridot was also St. Bartholomew’s divination stone, considered ideal for animal and earth healers too. Crystal healers advocated shining the golden star through Peridot on a sunny afternoon to cure asthma and other respiratory disorders. Wearing Peridot balances the endocrine system, focusing on the adrenaline glands, digestive tracts, gall bladder, liver, spleen, and pancreas. 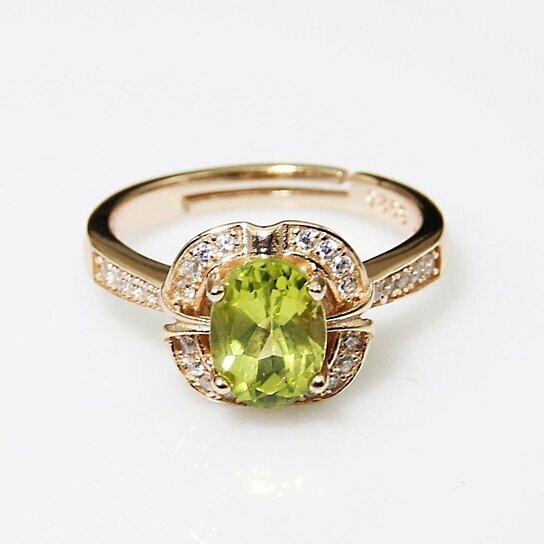 Peridot also cures astigmatism, short-sight, and tired eyes, in addition to guaranteeing a healthy pregnancy.